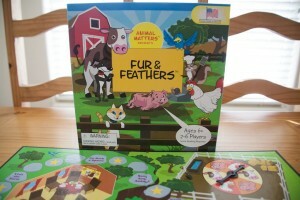 Fur & Feathers: Kids Will Love This Game! 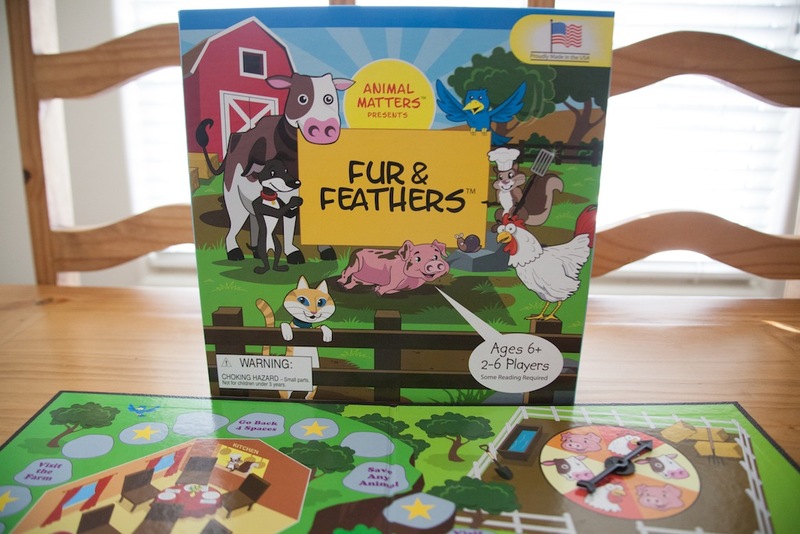 My six year-old nephew Nicky loves the Fur & Feathers game that I picked up at the Best Friends Animal Sanctuary gift shop when I was volunteering there in September. The objective is to be the first to save all five animals — a dog, a cat, a chicken, a cow, and a pig. 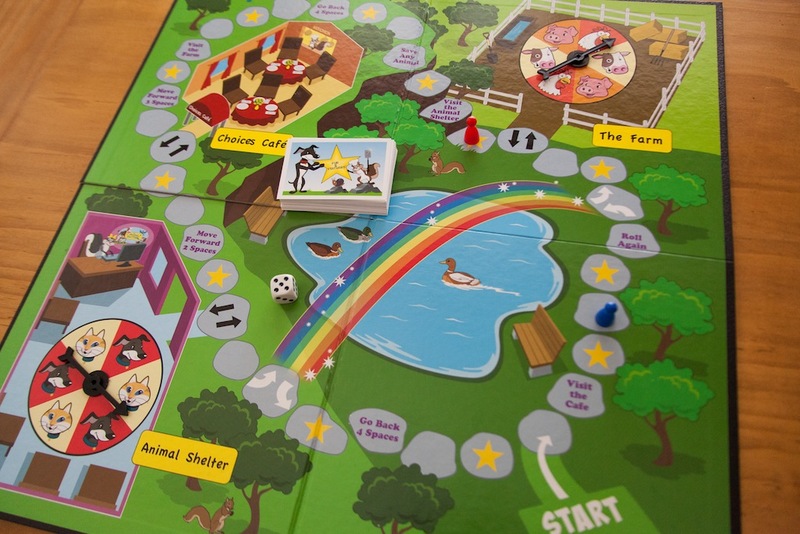 As players move along the colorful board (complete with a Rainbow Bridge! 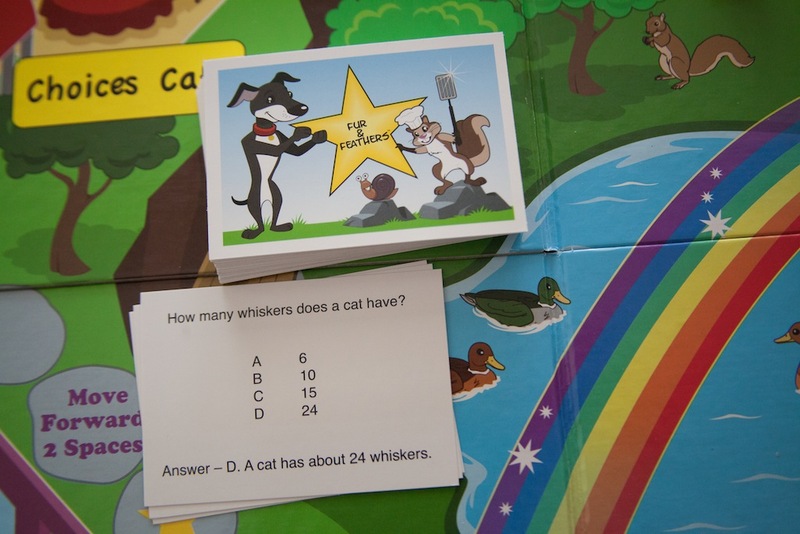 ), landing on a star means having the opportunity to answer one of the multiple choice questions that are easy enough for younger players but also will have players of any age learning fun facts about animals. 1. What should you NEVER feed to dogs and cats? 3. One vegetarian saves how many acres of trees per year? Answer correctly* and you get to choose whether to visit The Farm or The Animal Shelter, where you’ll spin to see which animal you save that turn. 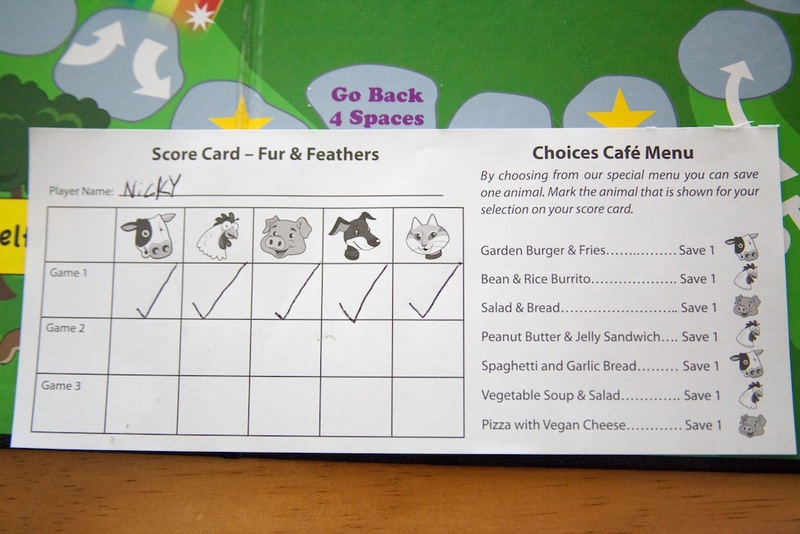 Or, you can choose to visit Choices Cafe, where you select vegetarian/vegan options from a menu that informs which animal will be saved as a result. Ordering a bean and rice burrito saves a chicken; ordering the garden burger and fries saves a cow. And, as I explained to Nicky, ordering the pizza with vegan cheese saves the pig — we shout, HOLD THE PEPPERONI! It’s very cool to have the family sitting around, each person deciding which animal they are going to save next, and talking about ordering a peanut butter and jelly sandwich to save a chicken. Of course, I’m hoping the next time Nicky has a PB & J, he thinks of this game. Even non-vegetarian Grandma and Grandpa have fun with this game, including the Choices Cafe aspect. 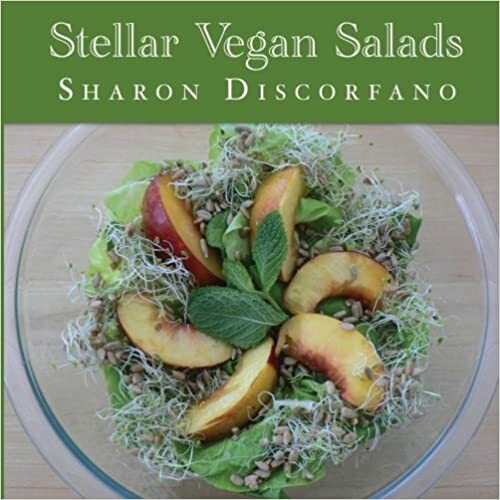 Not to mention, it provides some easy meal ideas for the next Meatless Monday. What a wonderful way to have kids feeling empowered at such an early age, as they learn how the simple choices they make actually make a difference. And, of course, the underlying message — that it’s up to each of us, no matter how young or old, to help all animals. Nicky loves this game, and I love playing it with him. Click here to purchase online.